The North Carolina Museum of Art will host its second Art in Bloom, a four-day festival of art and flowers, April 7-10, 2016. The event features 56 floral masterpieces inspired by the museum’s permanent collection and created by world-class floral designers—11 more designs than last year’s festival. 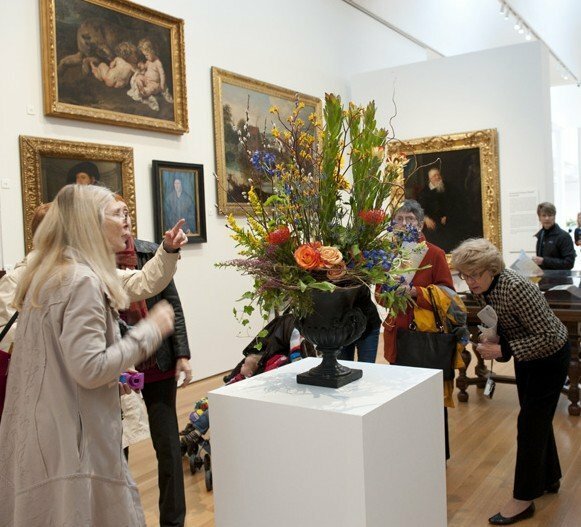 Art in Bloom also includes master classes, floral demonstrations and presentations by internationally renowned floral artists, designers, local florist owners, and lecturers. – French floral designer Olivier Giugni, who has created arrangements for Vogue, Vanity Fair, and Harry Winston. – Event designer David Beahm, who has designed events for the Discovery Channel, Victoria’s Secret Beauty, Christian Dior, and Louis Vuitton. – Julieta Sherk, a registered landscape architect and an associate professor teaching landscape design at the NCSU College of Agriculture and Life Sciences. – Ashley Woodson Bailey, a popular floral photographer. – Erica Anderson, the first horticulture intern on Appledore Island—the island on which artist Childe Hassam spent summers painting the landscapes featured in the spring exhibition, American Impressionist: Childe Hassam and the Isles of Shoals. Master classes by Olivier Giugni, David Beahm, and Ashley Woodson Bailey will be offered with limited admission. Floral demonstrations and workshops include the Triangle Bonsai Society and papermaker Ann Marie Kennedy. 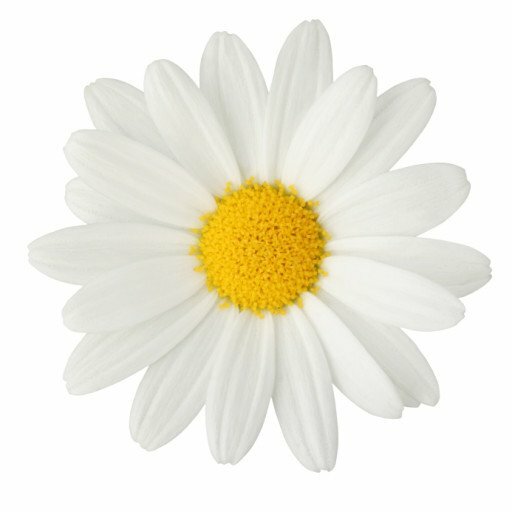 Along with the classes and lectures, the museum will offer children’s and family-friendly activities including a scavenger hunt, origami and paper flower making, trunk shows and floral merchandise in the Museum Store, and an opening champagne reception where visitors can meet the floral designers. Tickets are $15 for adults, $10 for museum members and free for children 6 and under. Additional fees are charged for select workshops, demonstrations and events. Visit www.ncartmuseum.org for details.